SPRINGFIELD- Retiring Illinois State Police Officers and Illinois State Fire Marshal Investigators could soon have the option of purchasing their service weapon and badge under legislation sponsored by Assistant Majority Leader Tony Munoz (D-Chicago). The Department of State Police, the Director of the Secretary of State Department of Police and the Office of the State Fire Marshal will have the responsibility of establishing the program allowing retiring officers to purchase their service weapon and badge. According to the Fraternal Order of Police, the Illinois State Police established a similar practice in 2016, which resulted in 82% of retirees buying back their service revolvers in 2017. 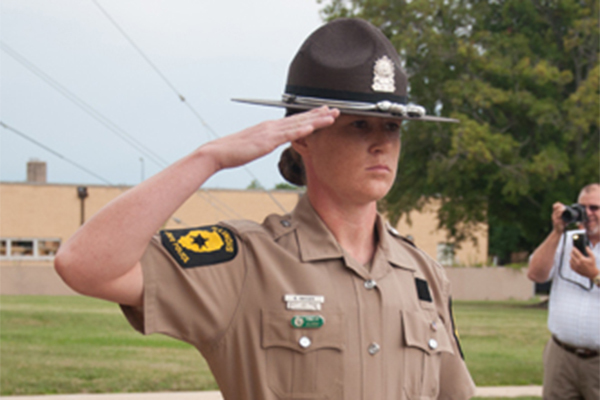 Senate Bill 2640 would codify that program and add State Police Officers and Department of Natural Resource Officers to the list of qualifying retirees. 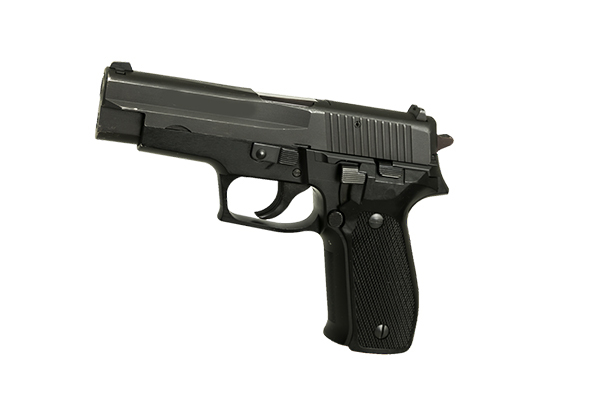 Officers who request to purchase their service weapon must possess a valid FOID Card upon retirement and pay the department for the pistol. Only officers are granted an honorable retirement and are in good standing will be permitted to participate in the program. CHICAGO – El Líder Asistente a la Mayoría Antonio “Tony” Muñoz (D-Chicago) motiva a quienes tienen dificultad para cubrir el costo de su insulina que llamen al centro de soluciones y línea de ayuda de Lilly Diabetes marcando al (833) 808-1234. El nuevo centro de soluciones y línea de ayuda están disponible de lunes a viernes entre las 8 a.m. y las 7 p.m. Las llamadas son recibidas por trabajadores que revisan las circunstancias personales de cada individuo y trabajan para encontrar opciones de bajo costo para productos de insulina. De acuerdo con la Asociación Americana de Diabetes, casi 13 por ciento de la población latina en los Estados Unidos padece diabetes. La línea de ayuda de Lilly Diabetes ofrece servicios en inglés, español y otros idiomas. La línea de ayuda ofrece soluciones para individuos que buscan insulina, incluyendo: ahorros en sitios de venta, información para obtener insulina en clínicas gratuitas y apoyo inmediato referente a las necesidades de insulina. 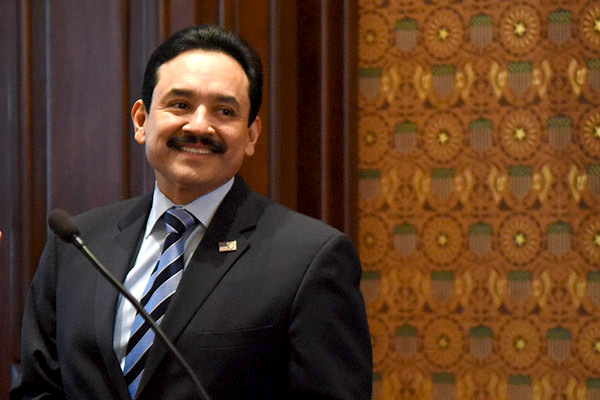 CHICAGO - Assistant Majority Leader Antonio “Tony” Munoz (D-Chicago) encourages those struggling to afford insulin to contact the Lilly Diabetes Solution Center and Helpline by dialing (833) 808-1234. The new solution center and helpline is available Monday through Friday between the hours of 8 a.m. and 7 p.m. Callers are greeted by staff who will review each individual’s personal circumstances and work to identify low-cost options for insulin products. According to the American Diabetes Association, nearly 13 percent of the Latino population in the U.S. live with diabetes. The Lilly Diabetes Helpline offers services in English, Spanish and several other languages. 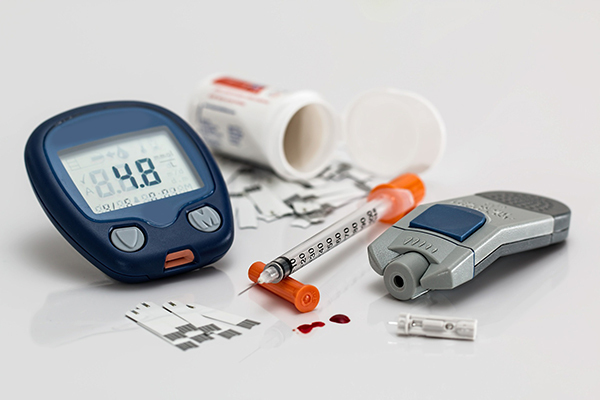 The helpline offers numerous solutions for individuals searching for insulin, including: point-of-sale savings, information on accessing insulin through free clinics and immediate support surrounding insulin needs.